We have worked with numerous companies and industry, supplying temporary fencing, barriers and crowd control solutions. We are not just suppliers, we work with you to determine your needs and implement a solution that is right for your requirements. 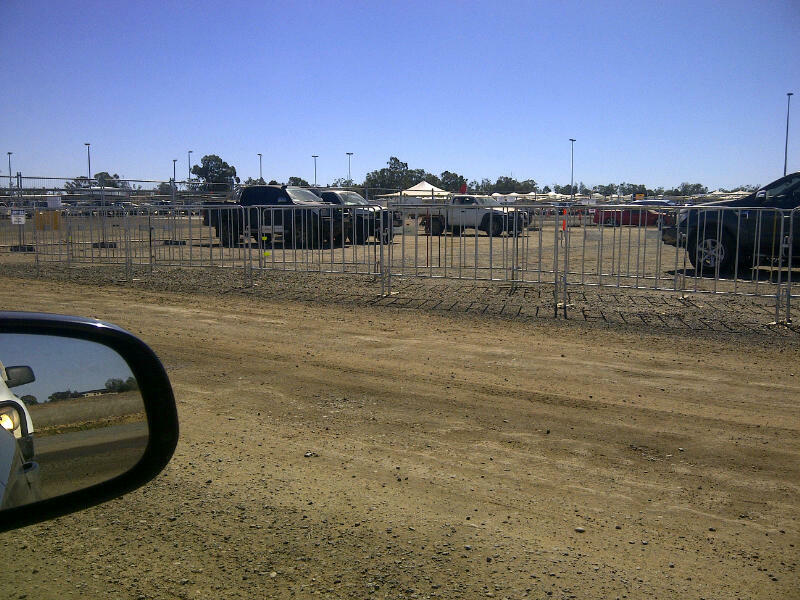 Projects: Laing O’Rourke have used National Temporary Fencing to supply their temporary crowd barrier needs for the QGC Gasworks. Laing O’Rourke found our crowd control barriers to be extremely robust, light and easy to manoeuvre for delineation around their sites.